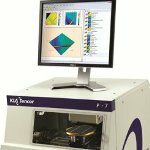 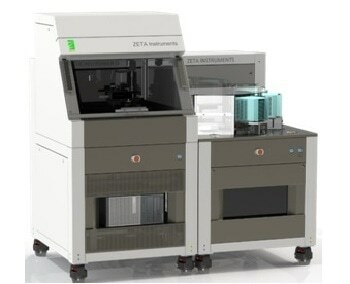 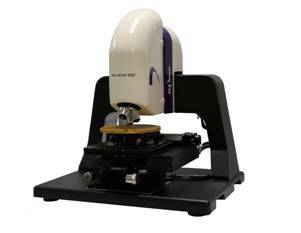 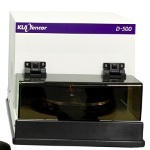 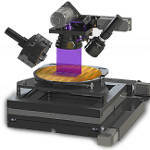 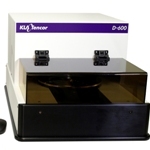 KLA-Tencor’s MicroXAM-800 is an optical surface profiler that joins the company’s surface metrology product line. 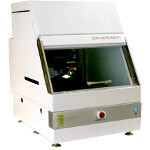 It is a non-contact, white light interferometer that stands apart due to its simple yet innovative user interface. 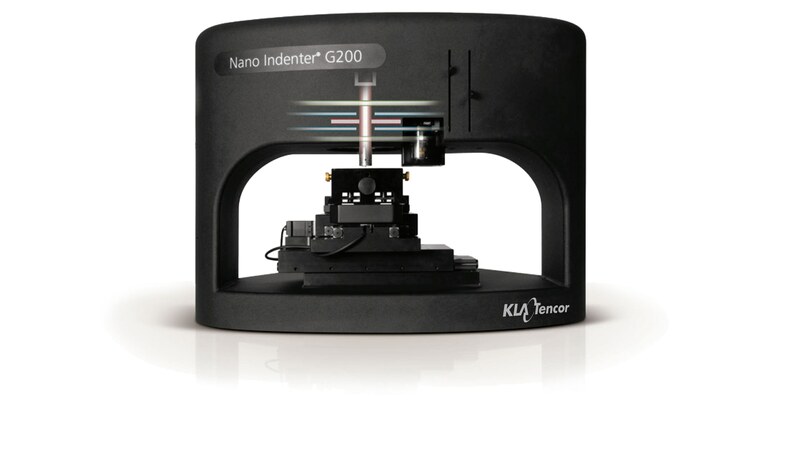 The interferometer is designed with numerous powerful functions to support a wide range of applications. 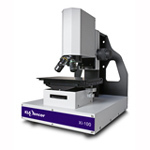 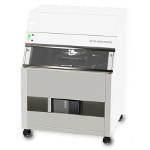 The MicroXAM-800 contains several hardware and software features that are needed to adhere to rigorous R&D and production environment requirements. 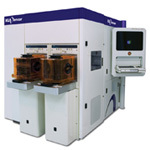 The hardware and software consist of simple recipe set-up, scripting, programmable stages and an expandable library of analysis instruments. 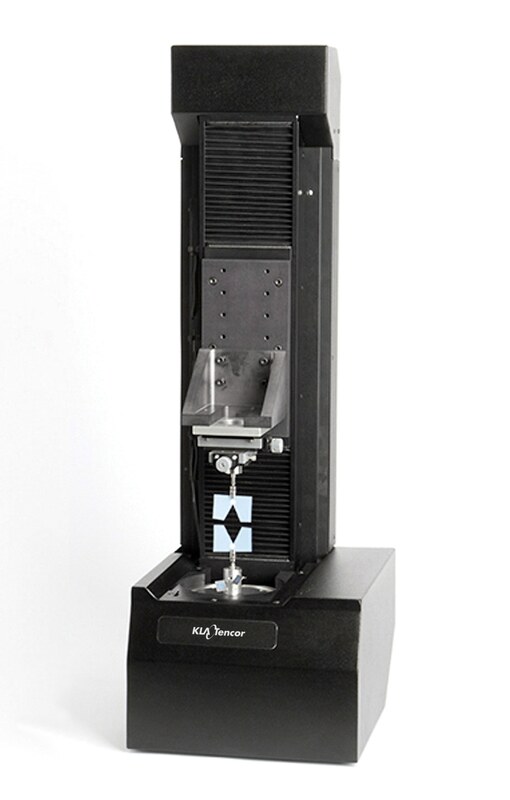 R&D and production for measuring step height, texture and form.